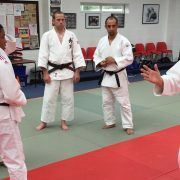 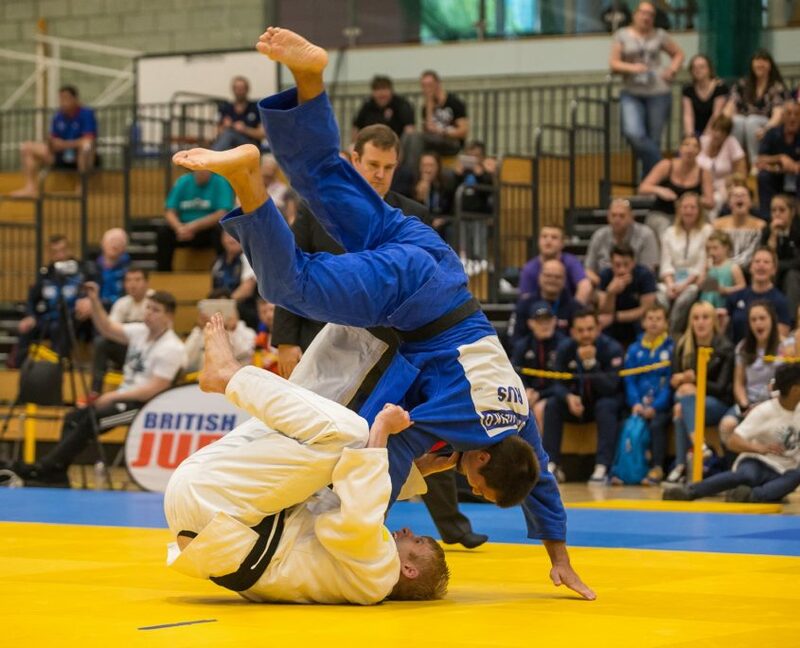 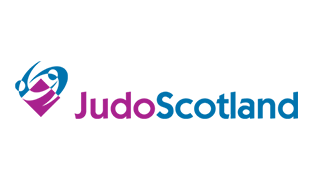 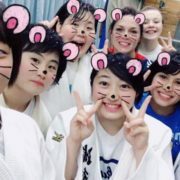 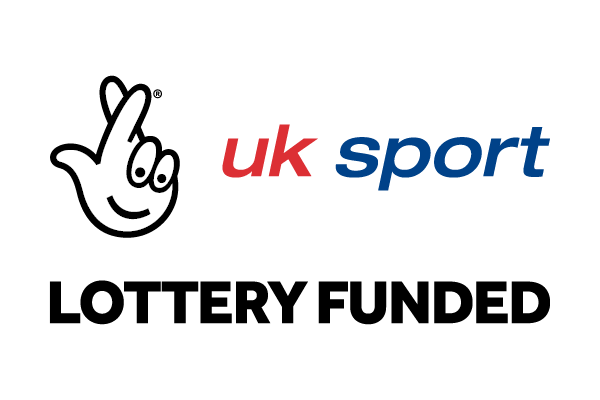 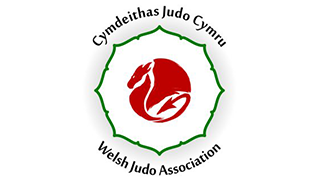 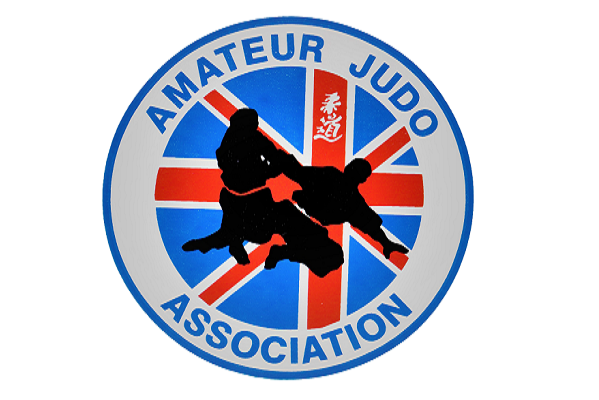 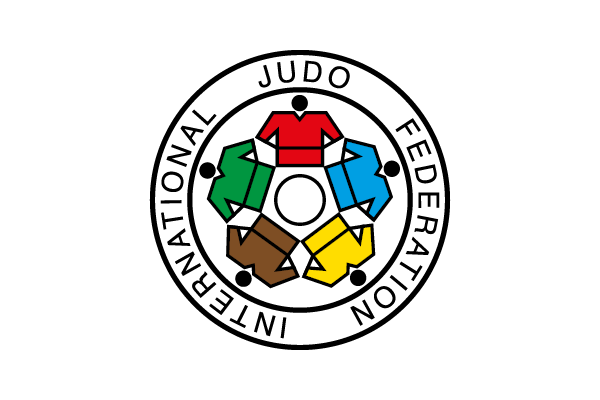 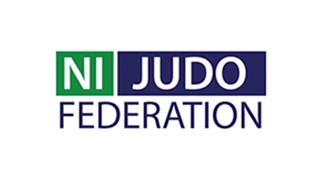 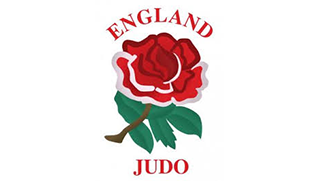 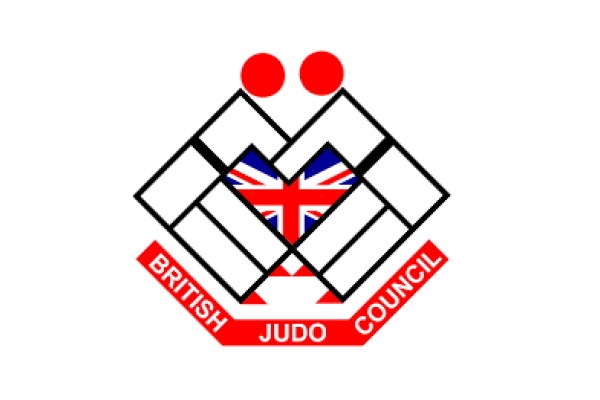 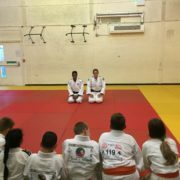 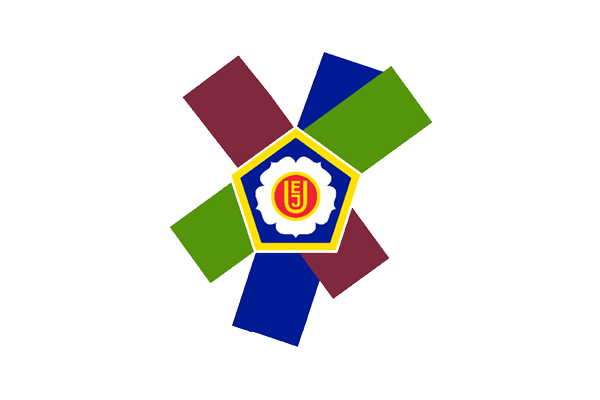 We will be running a programme of Adaptive Judo Coach Revalidation courses for coaches and clubs who wish to improve their provision of Judo for judoka who need adaptation of delivery. 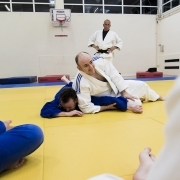 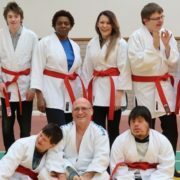 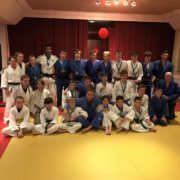 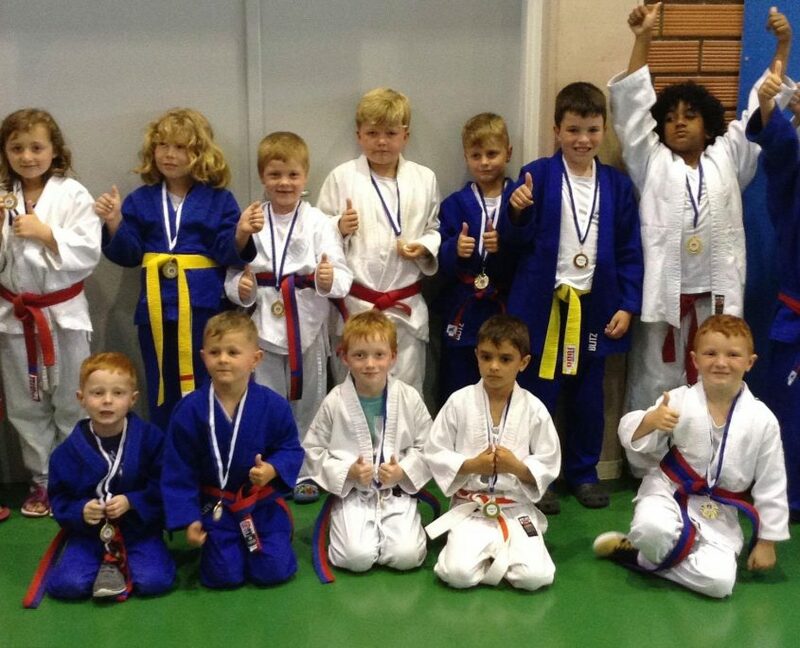 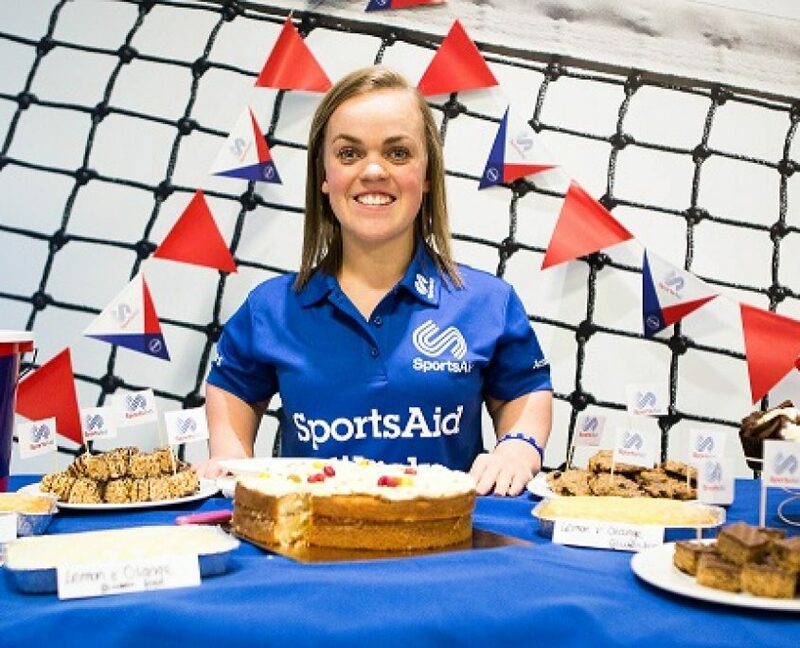 Led by the vastly experienced Kerry Tansey, these are aimed primarily at Coaches, but also open to anyone else who might like to get involved in assisting in the delivery of adaptive judo sessions. 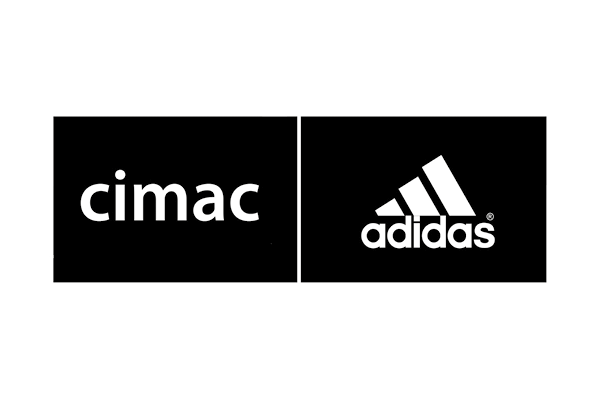 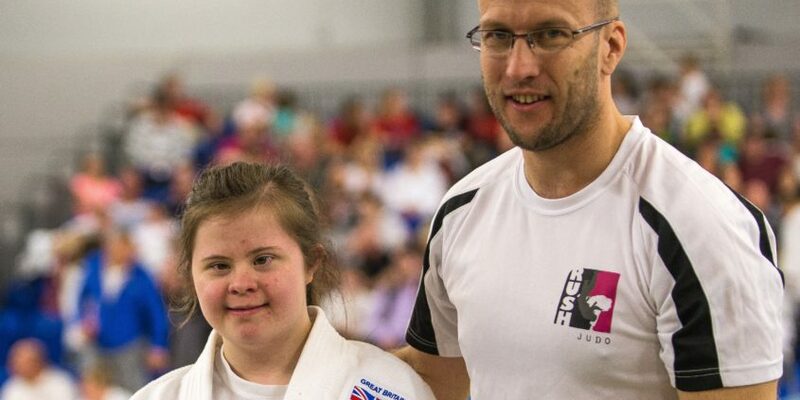 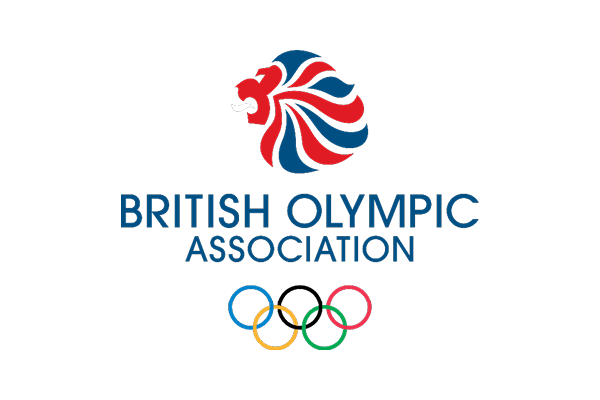 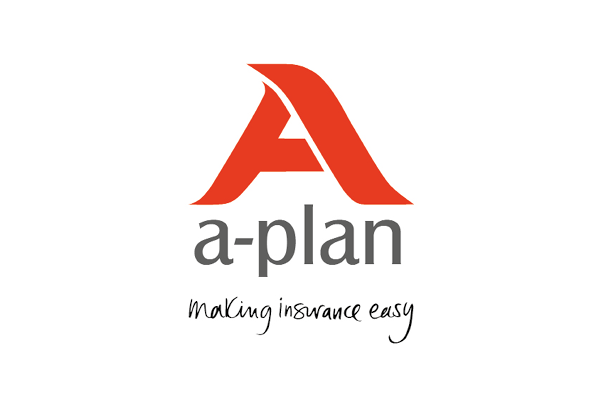 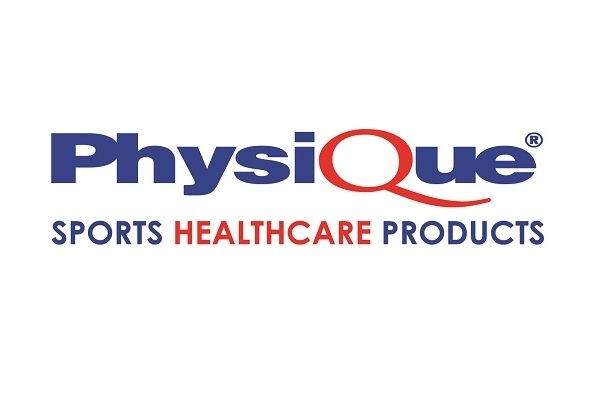 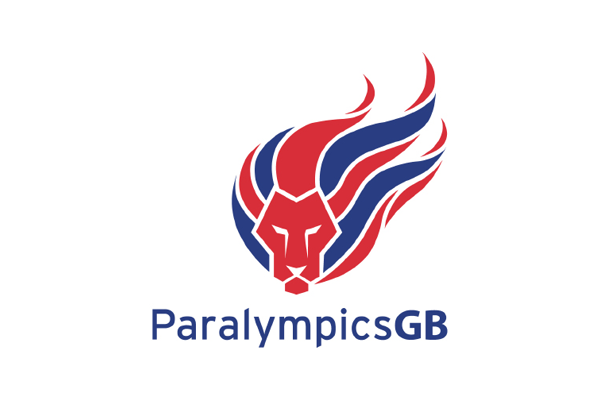 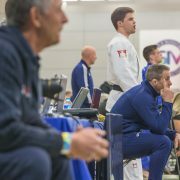 The workshop aims to answer any burning questions those who attend may have around Adaptive Judo coaching and involve practical demonstrations and solutions. 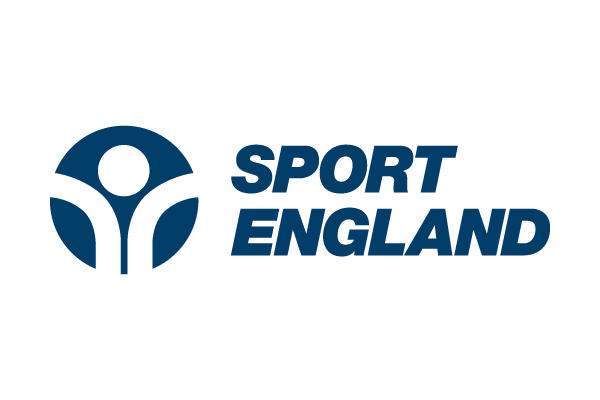 The following 4-hour courses will take place across the Country and we hope that this is something you may be interested in getting along to.